Water Heaters Only, Inc. has been providing Torrance water heater service including repair, replacement and installation for over 50 years! If you need a water heater repair, a water heater replacement or if you are shopping for the best water heater for your home, call 310-275-3881 to speak with one of our experts 24 hours a day. Water Heaters Only, Inc has been providing quality water heater service with the lowest prices to the city of Torrance since 1968. We will meet or beat any competitor’s on-site bid for a similar product and installation. We guarantee all our work and our water heaters are available with a 6 or 10 year warranty depending on the model type. We offer residential, tankless, commercial and hybrid water heaters and are happy to discuss the benefits of each with prospective shoppers. Water Heaters Only, Inc is highly rated across the web, not just on one website, but many. Customer service and customer satisfaction are very important parts of our business and we are very proud of our customer reviews and ratings. 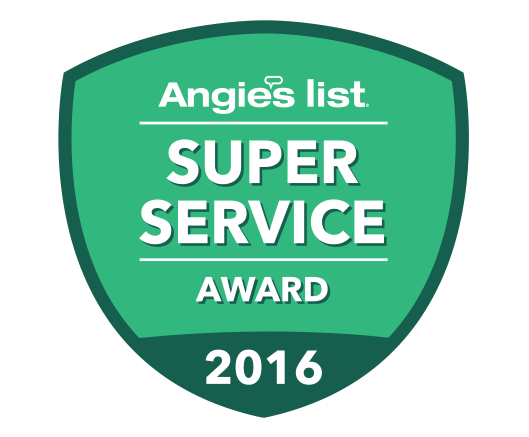 You can find our customer reviews on Angies’ List, Facebook, Google, Home Advisor and Yelp.com. Read a sample of our customer reviews and learn for yourself why Water Heaters Only, Inc has over 500,000 satisfied customers since 1968! We work closely with the city of Torrance to make sure that all the work we do is up to code. We asked the city’s building inspector the following question: Do we need to install an expansion bottle when we put in a water heater? The answer is: YES! If it is in a closed loop system. A closed loop plumbing system is one where there is a pressure regulator at the water main where the water comes into the home. For basic information about Torrance including utilities and city code compliance, go to the City of Torrance website. Torrance is an interesting town in that it does have the Pacific Ocean as a boundary on the west and even a mile and a half of beach, but it is not known as a beach town. Probably because Redondo Beach and Manhattan Beach are so close and kind of steal the limelight. But that doesn’t mean Torrance doesn’t have some good things going for it and that includes the Del Amo Mall, one of the five largest malls in the U.S. And it is home to the main bakery for King’s Hawaiian. Torrance is a mix of light-industrial and residential areas and is home to roughly 150,000 people. This means that there are a lot of residential water heaters there as well as commercial water heaters. It’s a good thing that Water Heaters Only, Inc. can handle all types of water heaters. In fact, Water Heaters Only, Inc. has been proudly serving Torrance for nearly 50 years and we are available seven days a week, 24 hours a day. For questions or help with a water heater problem or to set up an appointment for quick water heater service, call us now at 310-275-3881 and speak with one of our water heater professionals. We are also available online through our request a quote service form.